Dámaso Ernesto Pérez Busquet, “¿Que Pasa? 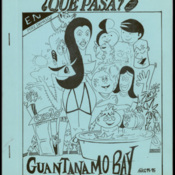 En Guantanamo Bay, a collection of cartoons published in the ¿Que Pasa? 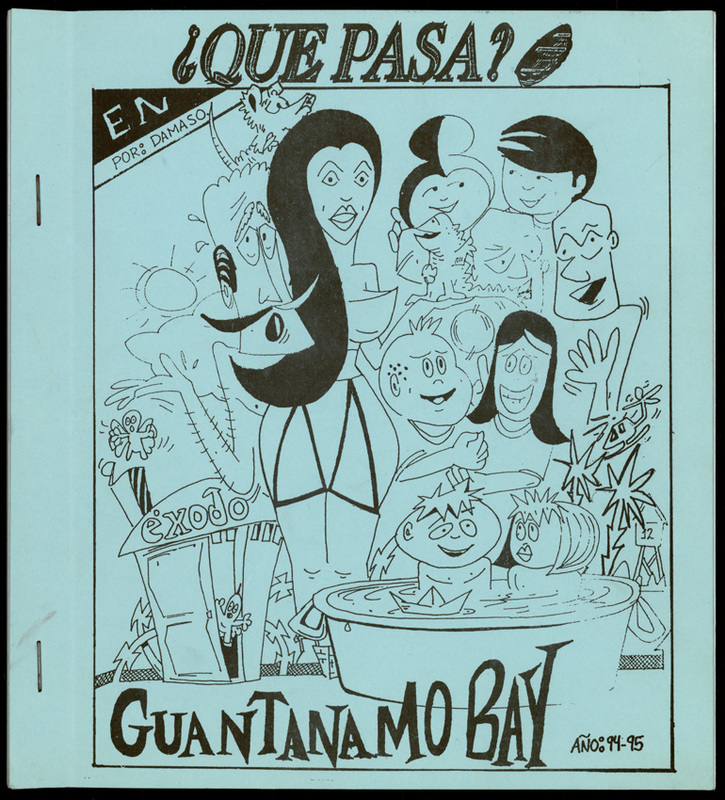 newspaper, 1995,” UM Libraries Digital Exhibits, accessed April 23, 2019, http://scholar.library.miami.edu/digital/items/show/572.